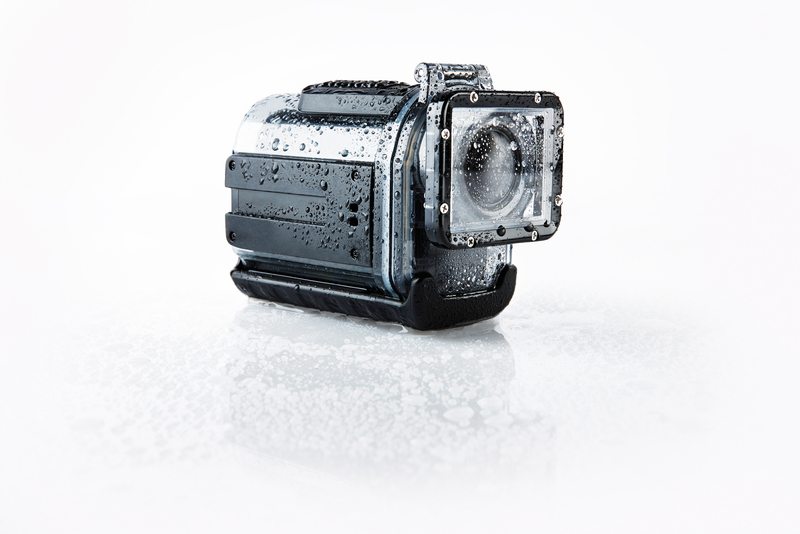 Midland for example launches the sales of the latest action cams of the XTC product series at IFA 2013. In addition to the advanced technology and many new features the latest action cam generation convinces with its ease of use. Midland presents the new model XTC-400 FULL HD and XTC-280 at the IFA hall 1.2 – booth 118. 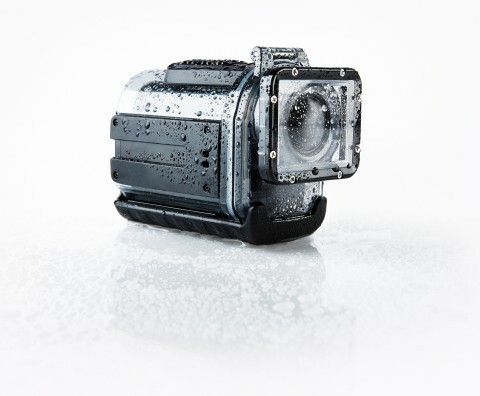 One click action: the signature feature of the Midland XTC Action Camera series is its ease of use : there is only one button controlling the camera and giving the possibility to start shooting immediately. Midland XTC-400 FULL HD Camera with wi-fi convinces with a battery life that can reach 5 hours of use and is, with its light weight of only 133g, perfect to be always brought everywhere. It is also extremely resistant and comes with a submersible case. The rotating lens (270°) and the 3 “fixing slides system” increase the flexibility while using the camera, the ergonomics, and the shooting performance even in the most extreme situations. Thanks to the new social media functions, the Cam gives the possibility to share videos on Facebook or YouTube. Don’t be shy – Go nüüd! Want to take your iPhone to the beach being protected from sand and water while still enjoying total access to the actual screen. Not possible? Now it is! 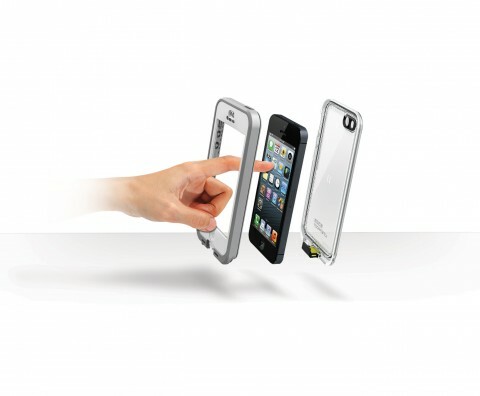 LifeProof introduces the first waterproof, all-protective smartphone cases for the iPhone 5 and the Galaxy S3 without a screen cover. The nüüd cases let users touch the actual screen while the smartphone stays totally protected from water, drops, dirt and other hazards of daily living. 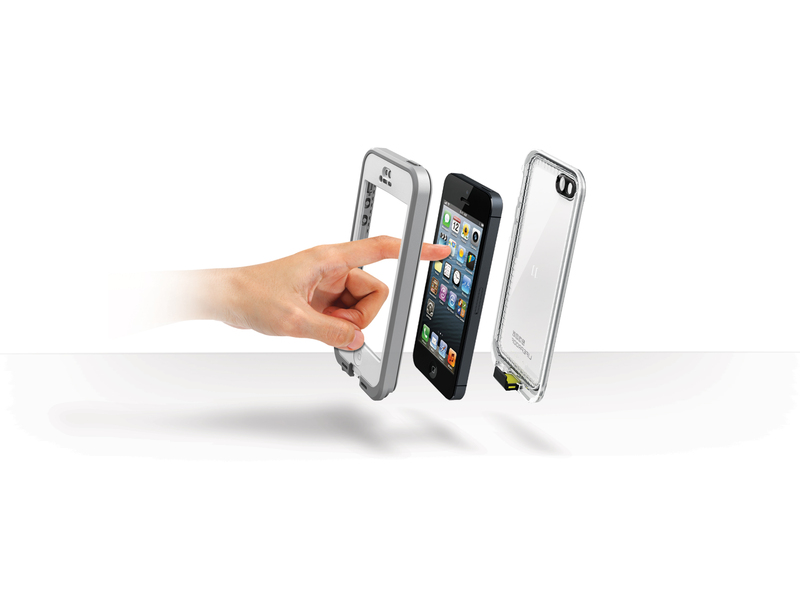 By providing a completely uncovered screen, the LifeProof nüüd design gives users the ultimate touch screen experience. You can take pictures underwater, listen to music while swimming laps in the pool, and navigate while mountain bike or use fitness apps on the run. Workers can stay connected using their devices on construction sites, in hospitals and schools. Lifeproof waterproof, dirt proof, snow proof and shock proof cases take the smartphone experience to a new level, giving users full access to all device functions, whether there is dust, rain or sticky fingers to contend with. Visit LifeProof at ShowStoppers or in the iZone: Hall 15 Booth 243 and see all the possibilities and experience the freedom yourself! Meet the GlobalCom PR Network teams from Germany, Italy, Poland and the Netherlands at IFA and learn more about our fabulous clients and their innovative products.